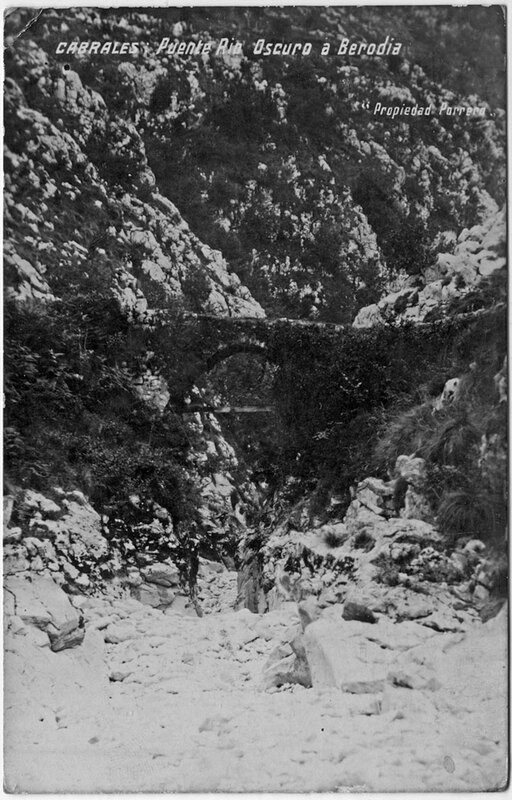 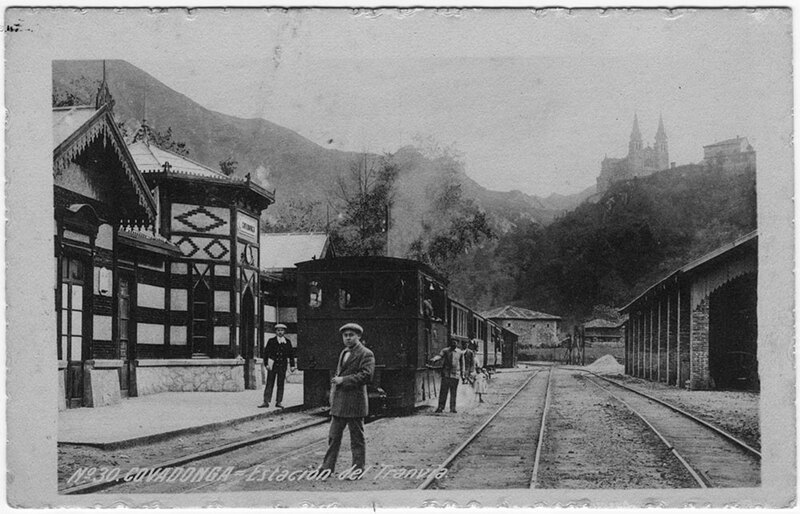 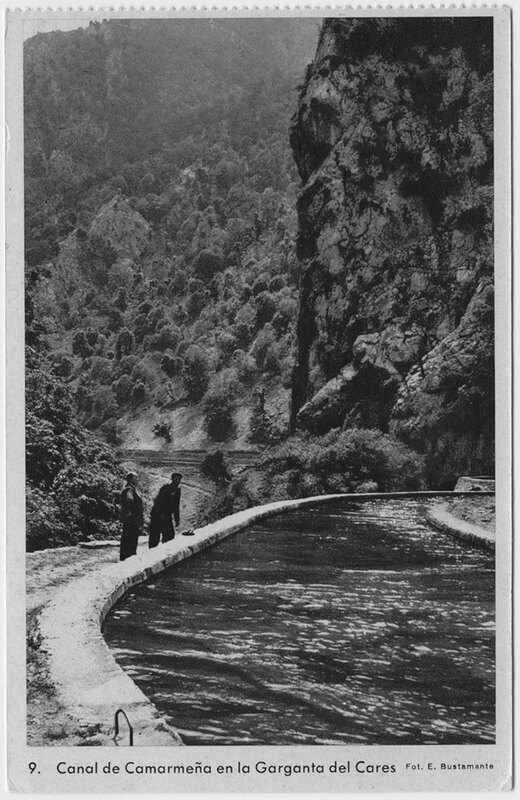 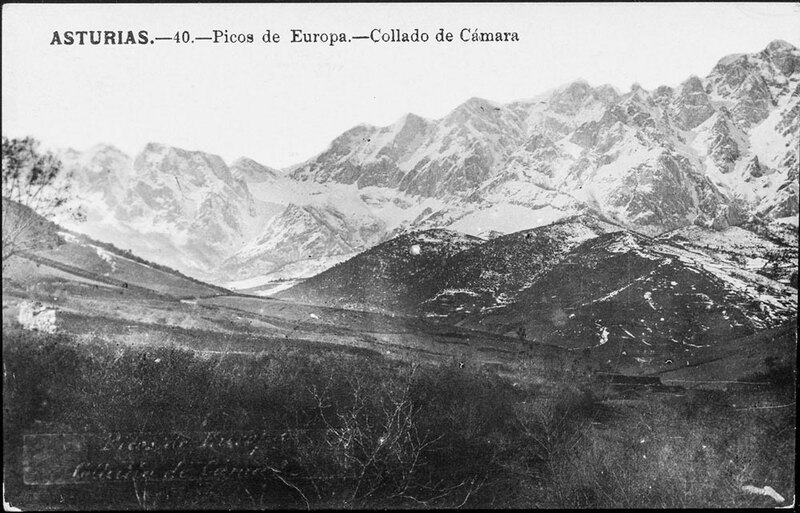 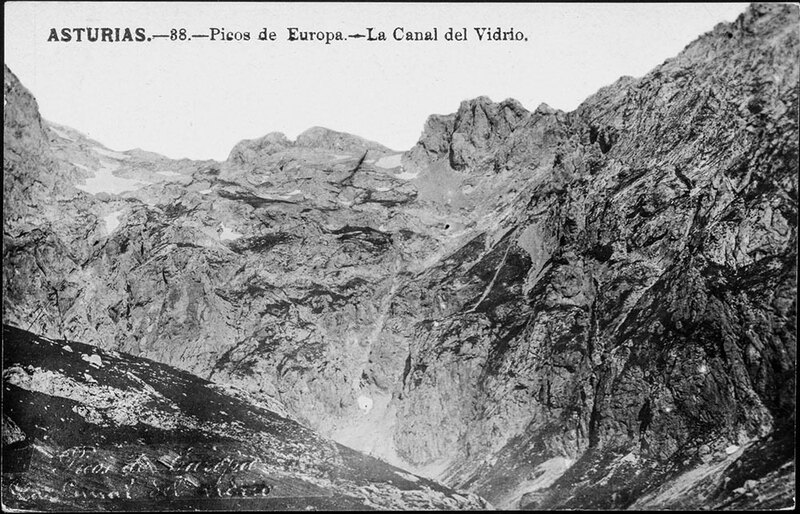 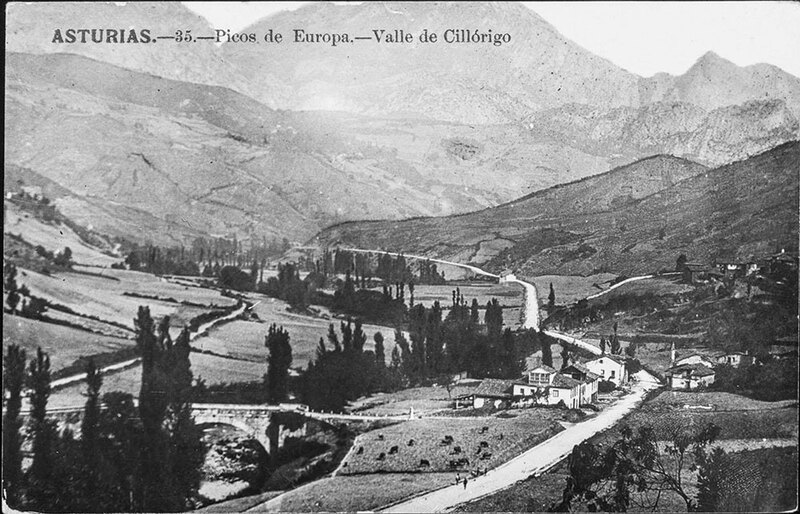 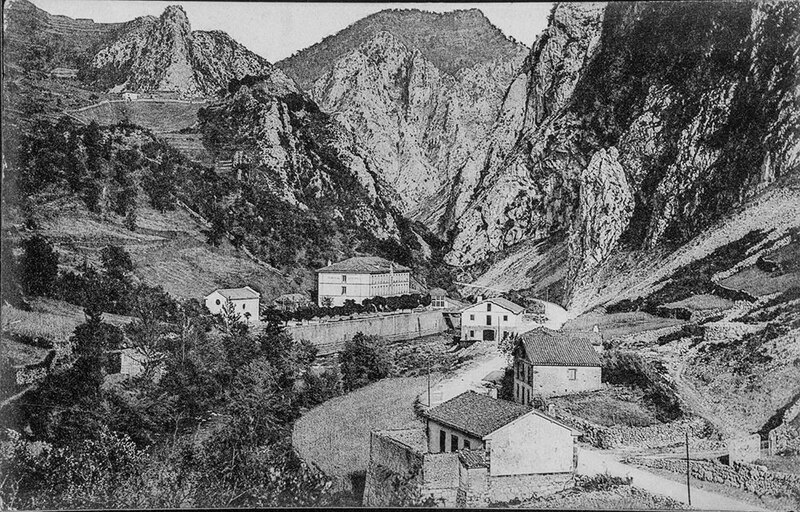 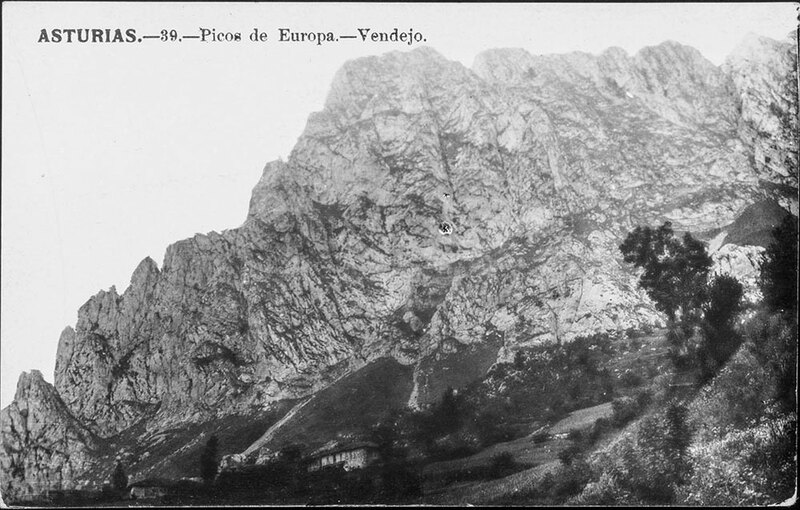 Ancient postcards from the Peaks of Europe. 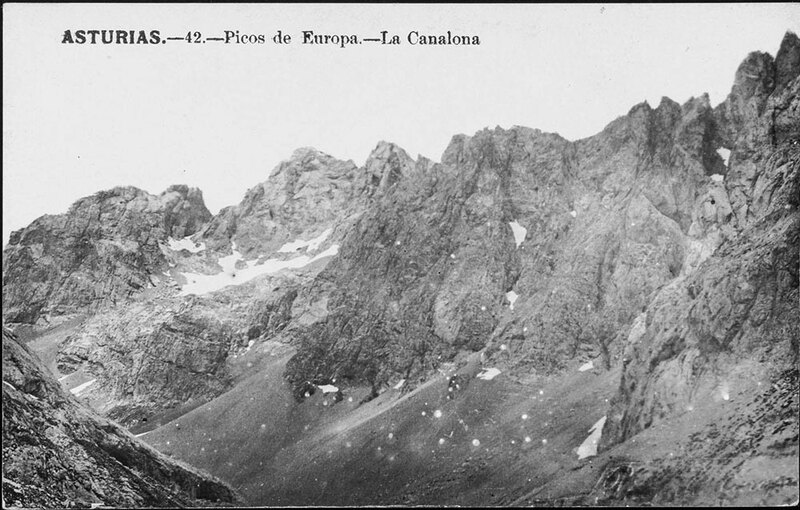 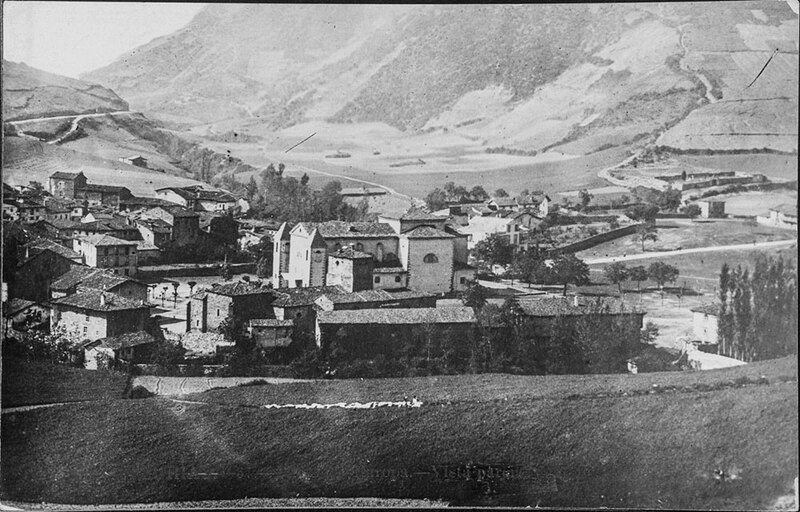 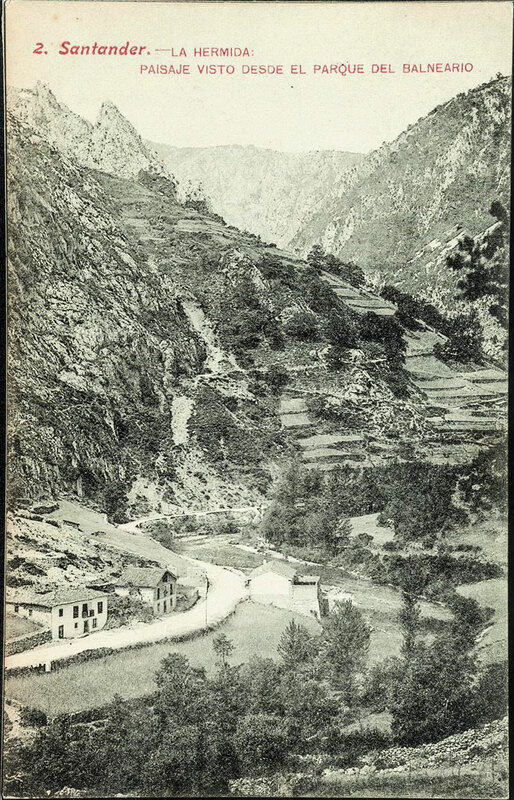 A selection of ancient postcards from the Peaks of Europe, of the photographic library from Historical Heritage. 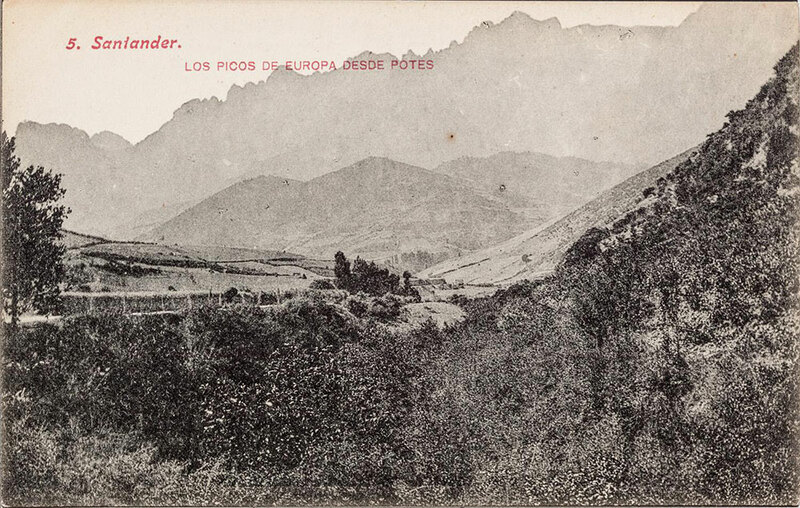 Postales antiguas, IPCE, Ministerio de Educación, Cultura y Deporte.